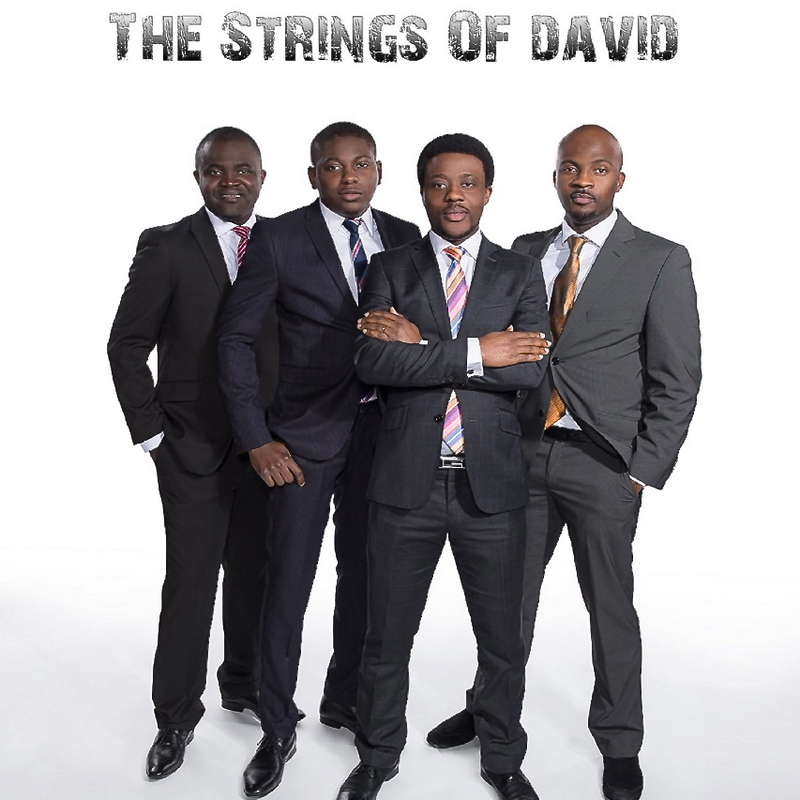 The Strings of David, a Finland based Nigerian four boy Afro gospel music group craves your indulgence to help platforming their newest singles for extended audiences. Barely a year old, four young men with a desire for God and good music have gone all out into making inspired elevating music and actively spreading the good news, a dream which anyone willing to partake will be glad and proud to watch grow. 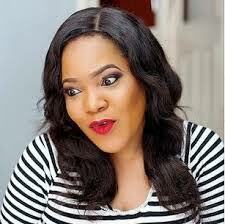 The strings of David releases her first and newest singles on the 15th of December 2013. The debut titled ''I GO FLY'' is an absolutely inspirational piece adopted from R Kelly's i believe i can fly. With Theo keys, one of Naija's best Finland based producers on the beat and Finland's Henrick Sirelä on the mix you can only expect quality. The group is fortified with talented praise leaders from across denominations who have prepared their instruments over time in preparation for this time and beyond. The eventual coming together in synergy is to produce inspirational songs carrying ''the breath'' to stay and echo into generations to come.